I caught end year at a show a couple months ago. It was one of those instances where you know nothing about a band and they totally catch you off guard. Their instrumental compositions were powerful and well done. It was easy to get lost in the canvas these guys were painting. They had no merch of any kind at the show but informed me the record would be up online in a couple of weeks. 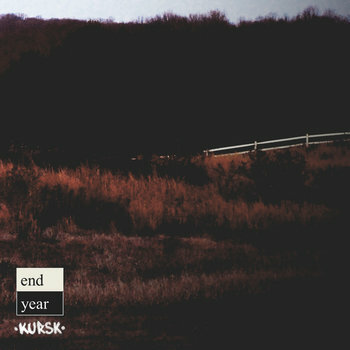 I suppose I can say this falls into the Explosions in the Sky sort of instrumental camp, but End Year has a voice all their own here.